When the Principal of a management consulting firm wanted to automate their business performance management methodology, he was looking for a team that not only knows how to code, but also understands how businesses operate, and how managers leverage business intelligence. 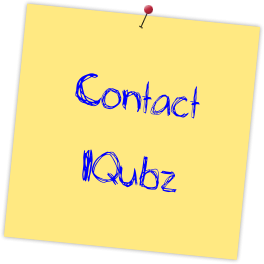 He reached out to IQubz, Microsoft SQL Server and ASP.NET partner, for a comprehensive KPI Dashboard Reports Portal for data gathering, analysis and presentation. 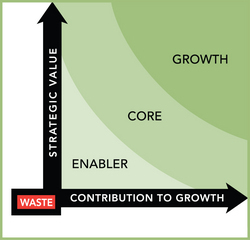 The methodology, called Business Optimizer, is designed to enhance the decision-making process of senior leaders with improved strategy development, cost control and process improvement programs, managed alignment of investment contributing towards growth, and optimized product portfolio. The KPI dashboards, reports portal includes a report builder, cube browser and what-if analyzer delivered through a secure web application. Business Optimizer KPI Dashboard Reports Portal was designed by a management consulting client and developed by IQubz using Microsoft ASP.NET, Microsoft SQL Server database, SQL Server Integration Services (SSIS), SQL Server Reporting Services (SSRS) and SQL Server Analysis Services (SSAS).